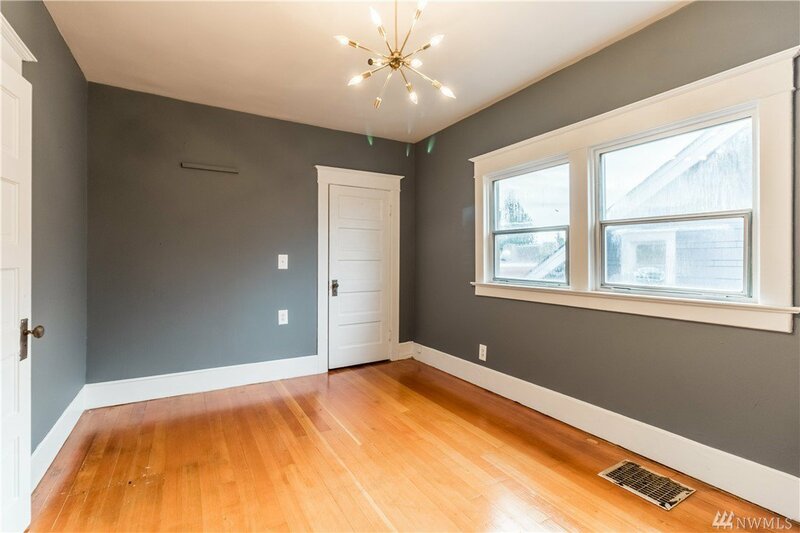 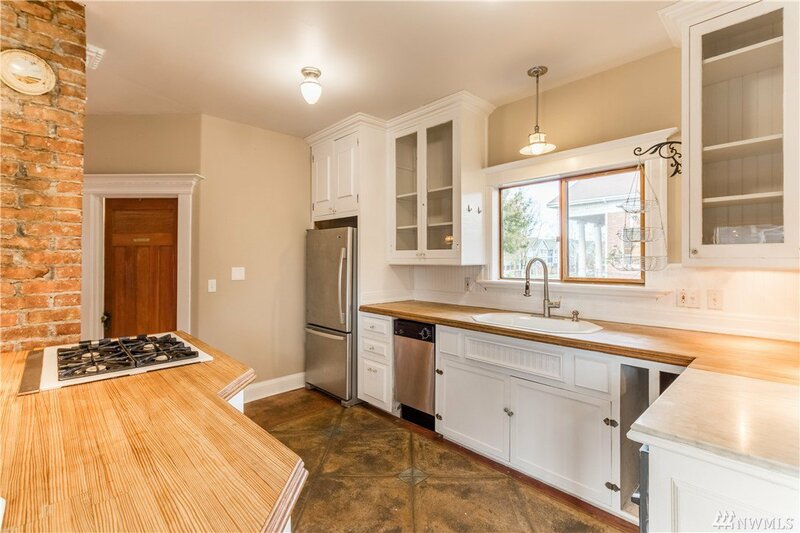 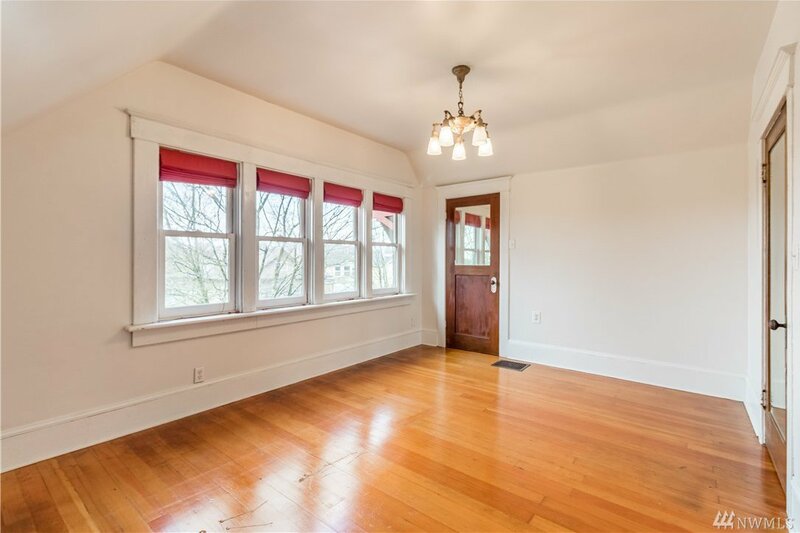 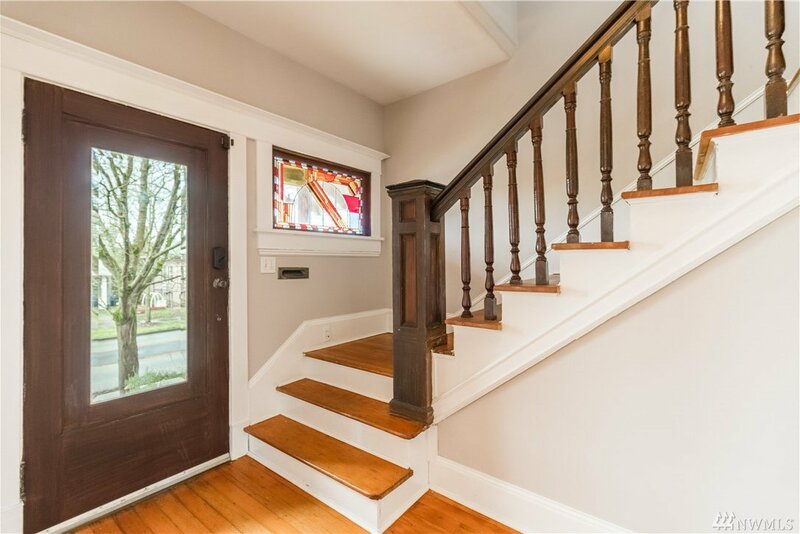 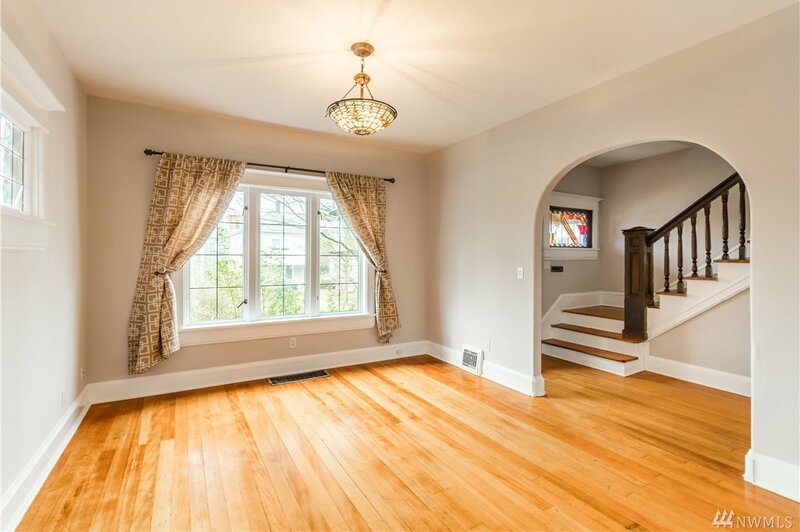 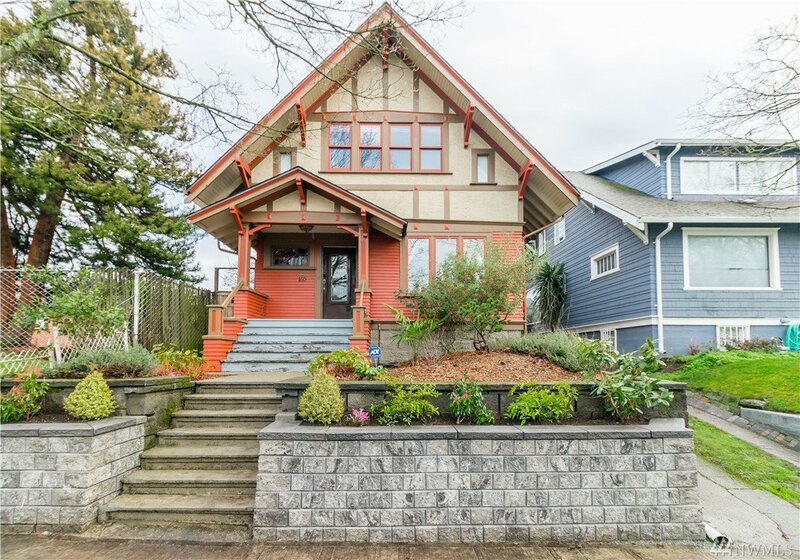 This home includes 4 bedrooms, 2.75 baths w/modern updates while still keeping the original charm and craftsmanship. 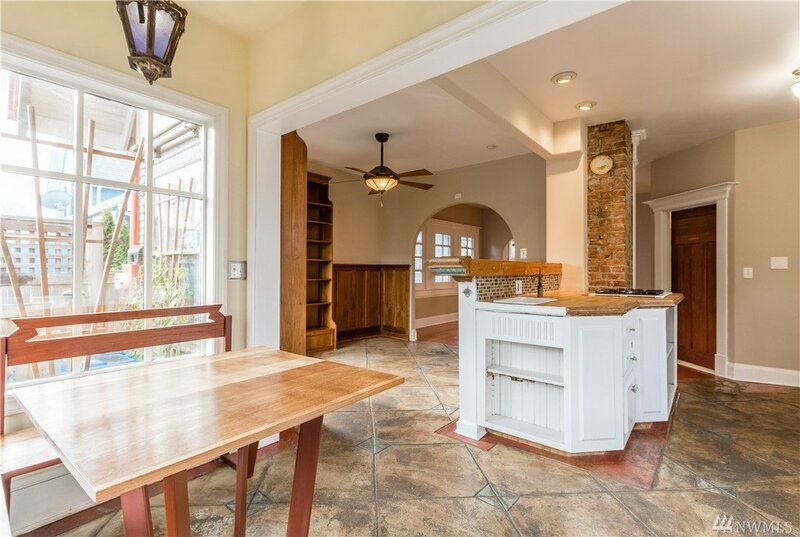 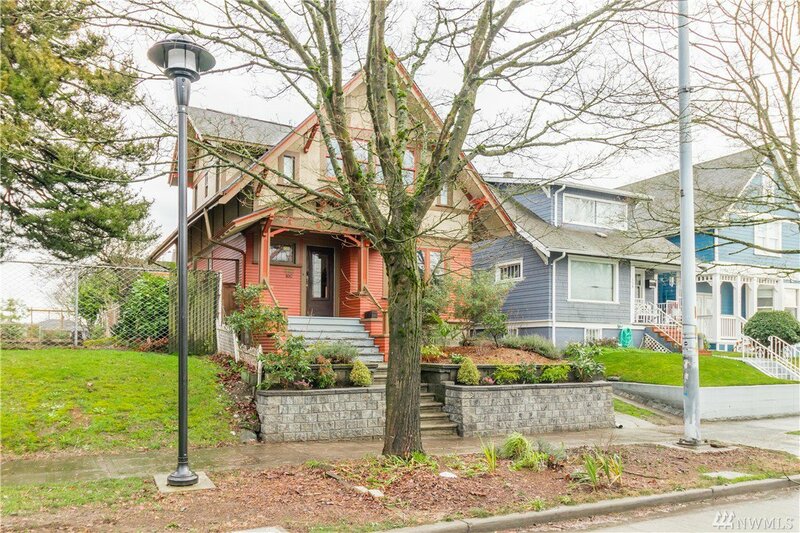 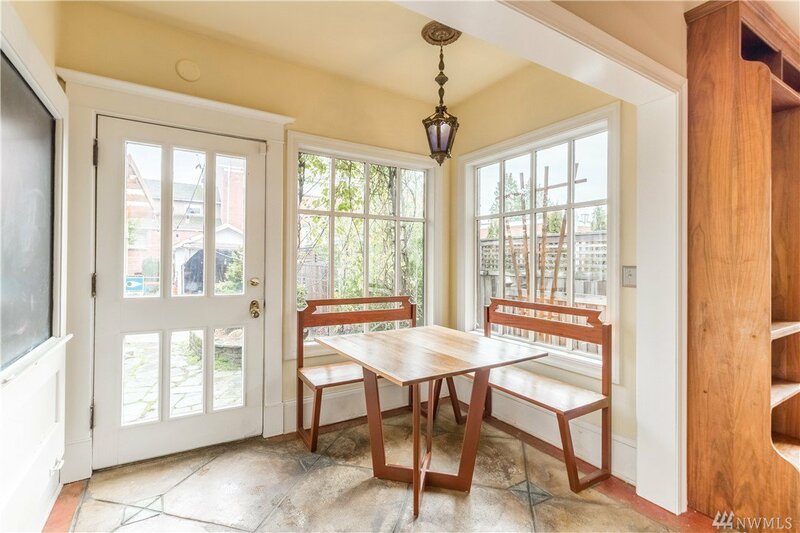 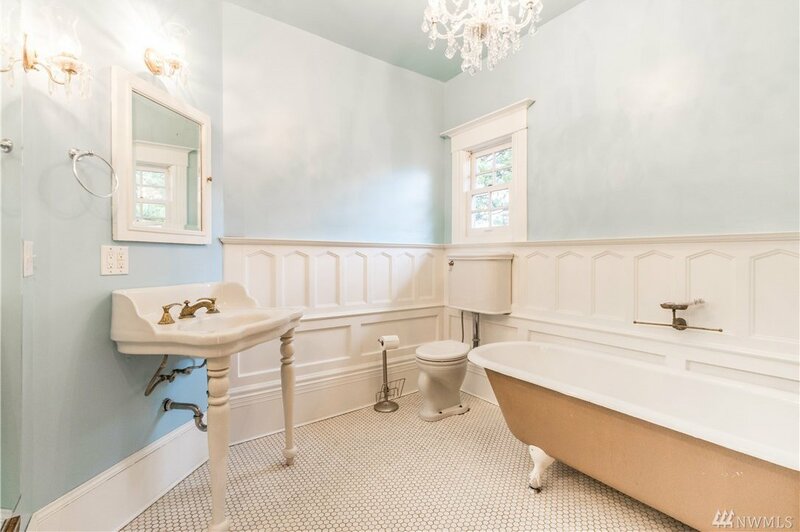 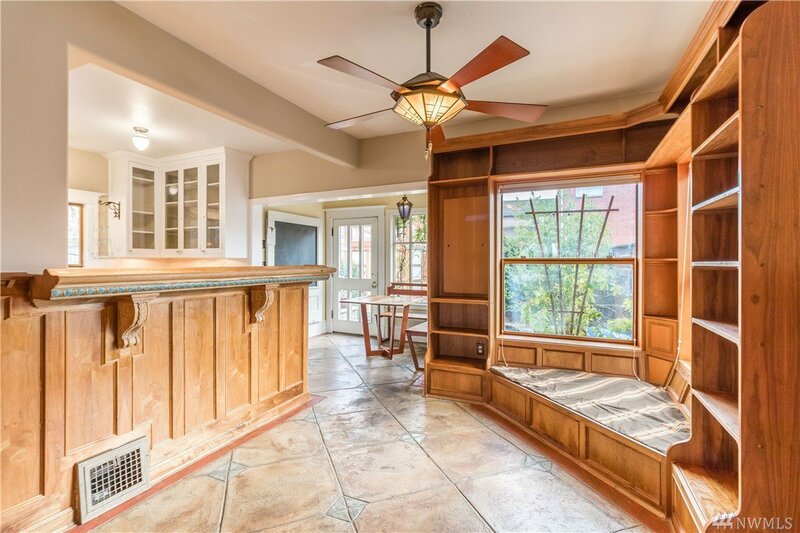 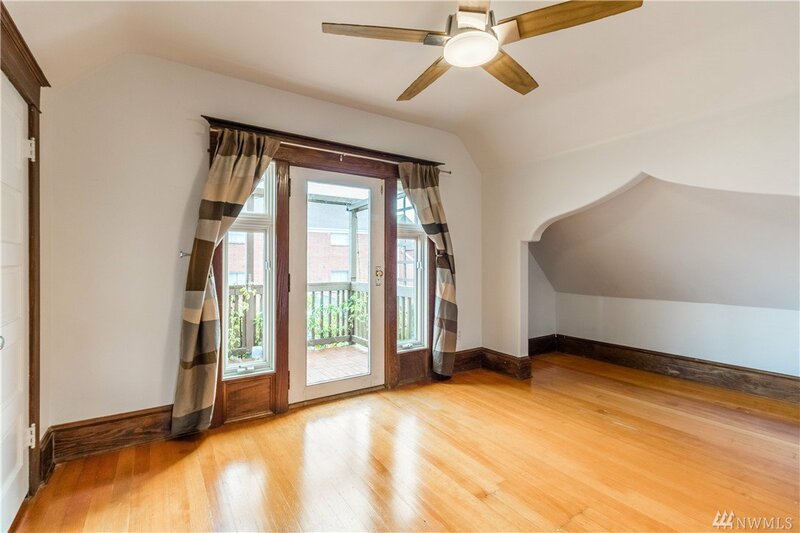 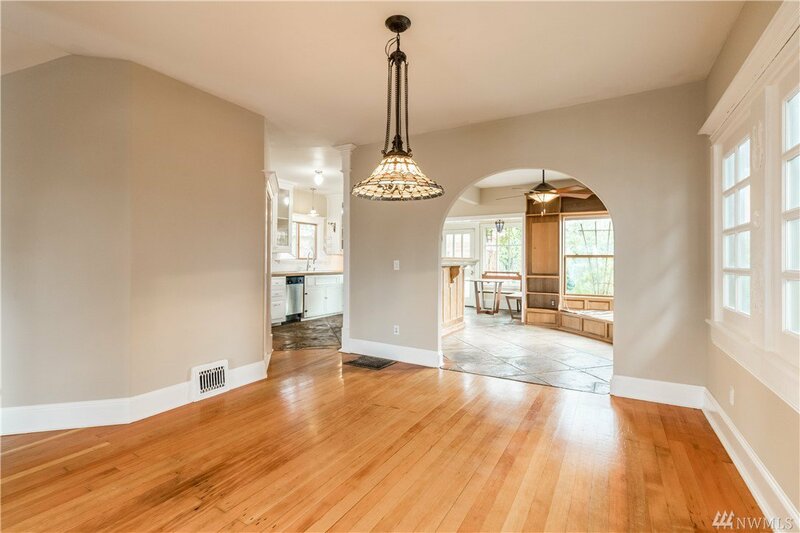 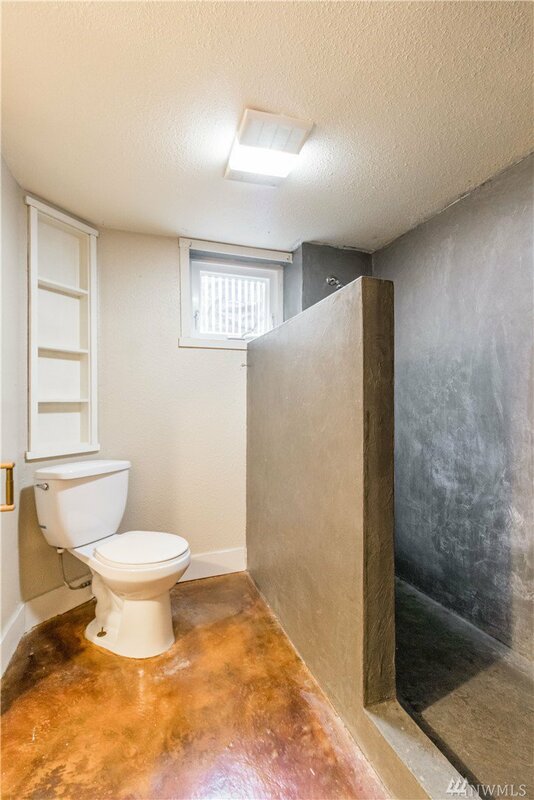 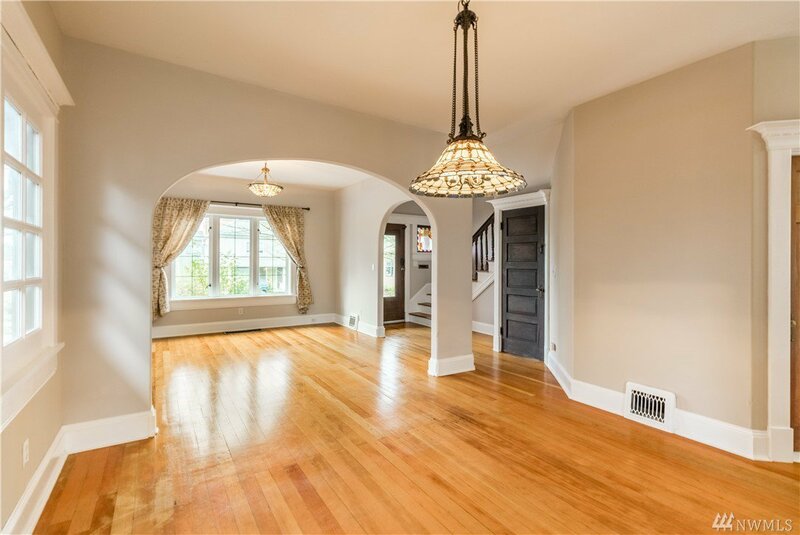 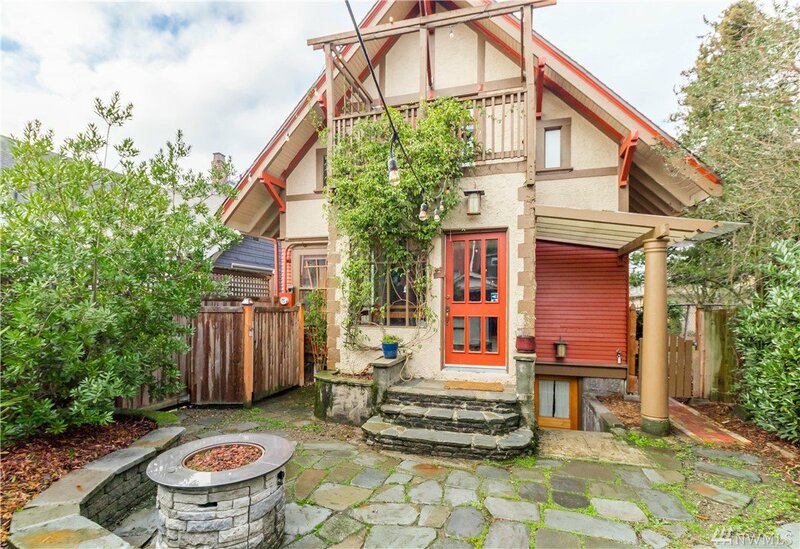 Features include wood & concrete floors, stained glass, large kitchen w/SS, downdraft & brass fixture, beautiful millwork, crown moldings, built-ins and claw tub. 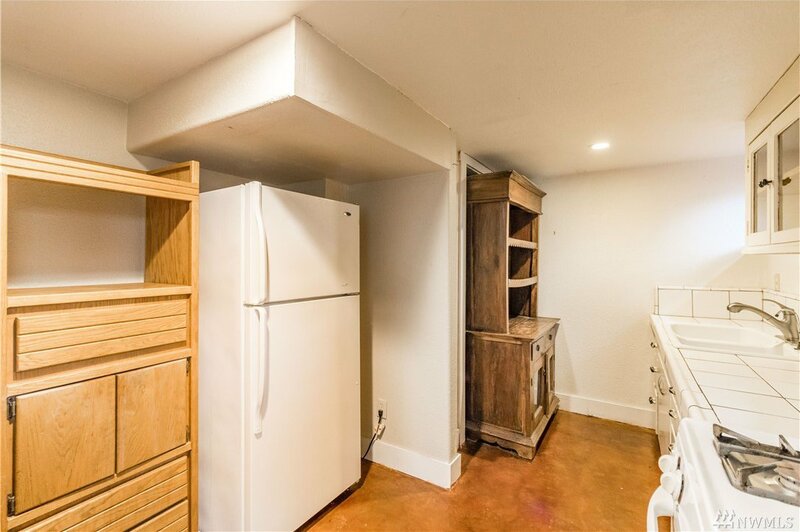 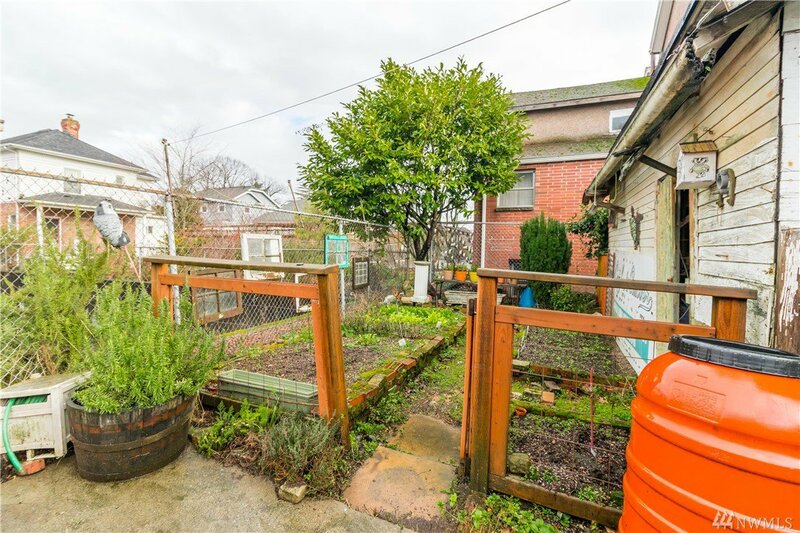 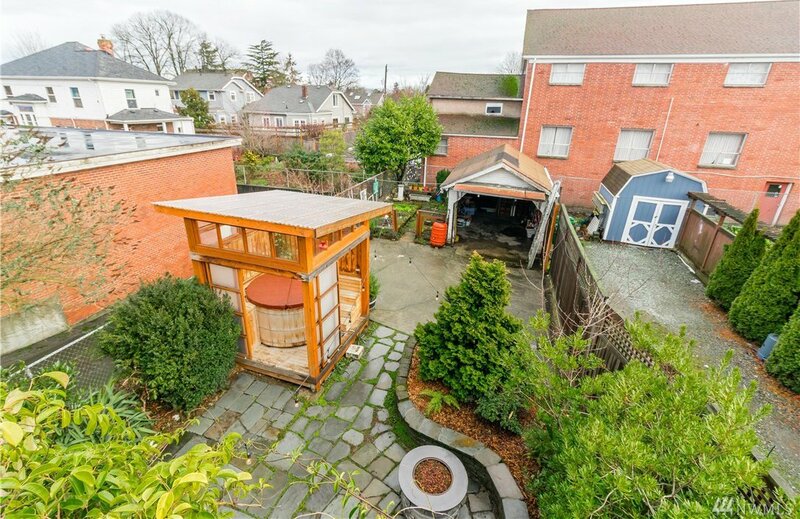 Spacious lower mother-in-law (potential rental income) w/private entrance. 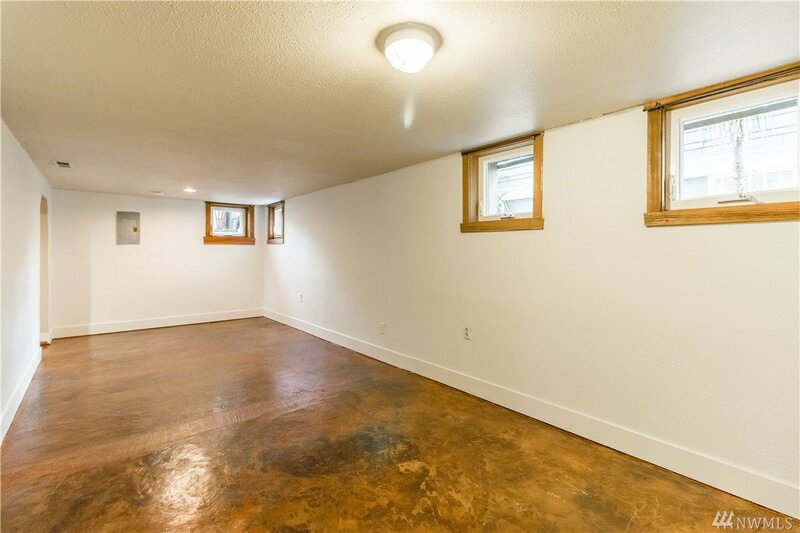 Garage & off-street parking. 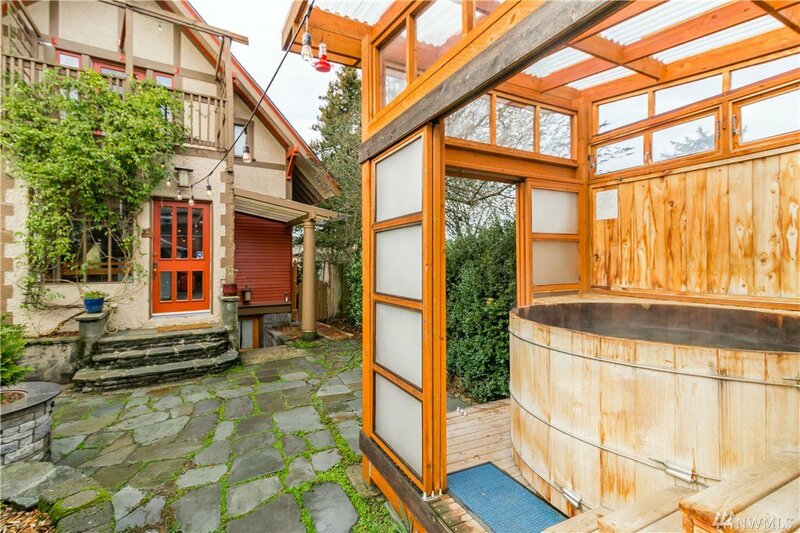 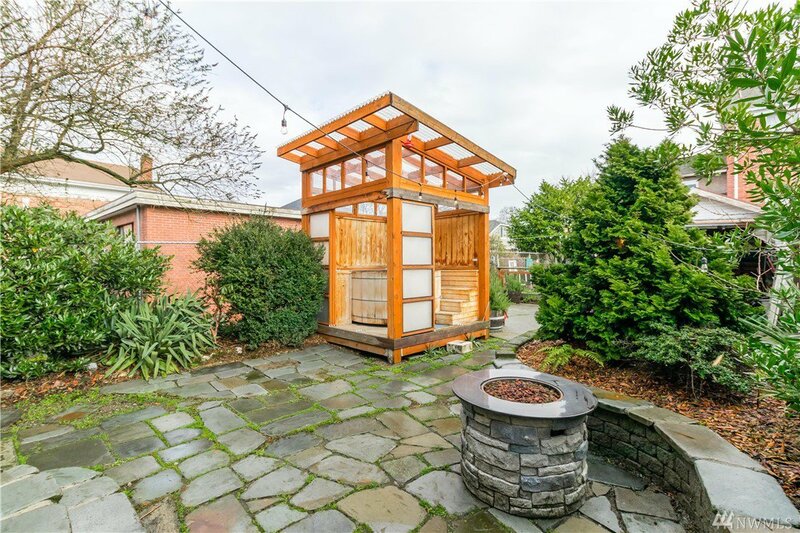 Private backyard hot tub, patio and garden space! 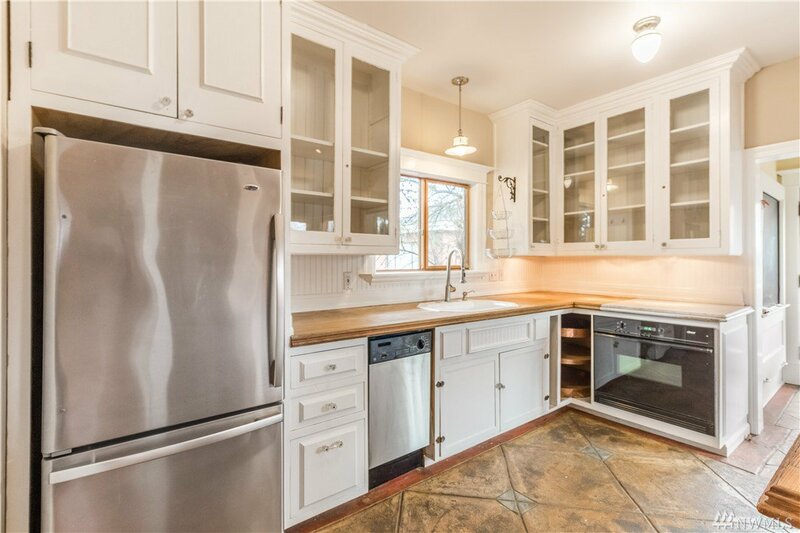 This in city home is close to many amenities and is a must see!